DOBANI 4 Inch Yun Gong & Curved Stand GSAR04Y. Hand made gong stand constructed of sheesham including a 4 inch Yun gong. 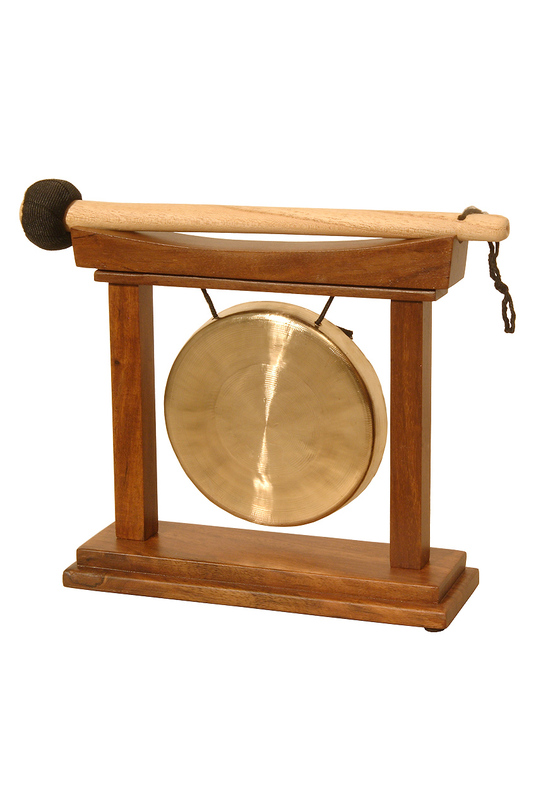 The Yun gong is our smallest gong made with traditional methods by artisans in China from a bronze alloy which is roughly 80% copper and 20% tin.